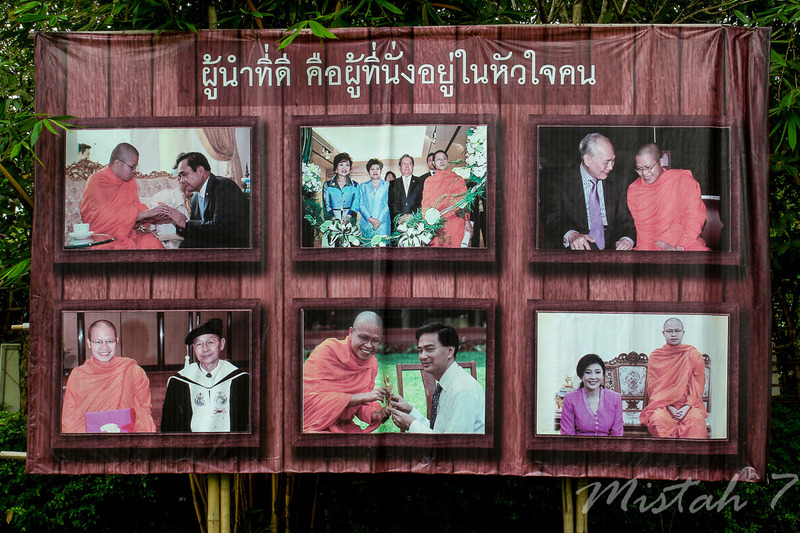 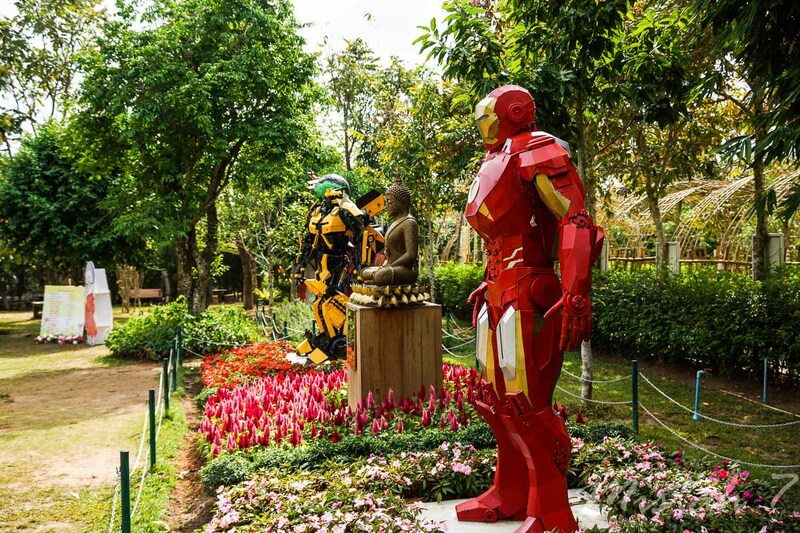 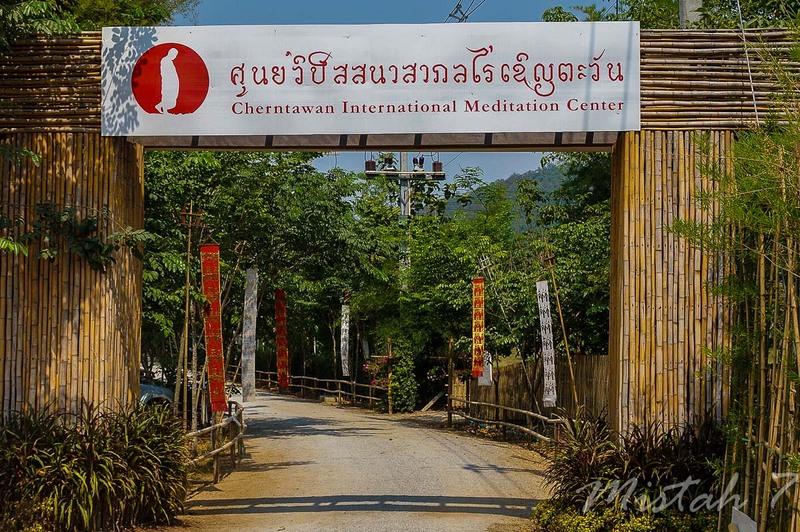 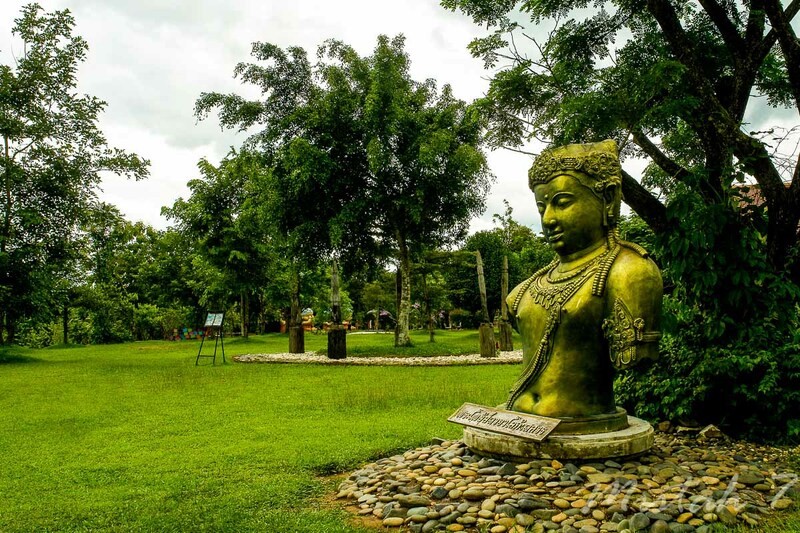 Cherntawan Meditation Center is very popular and hundreds , sometimes thousands, of people come every week for visiting or to attain different meditation courses. 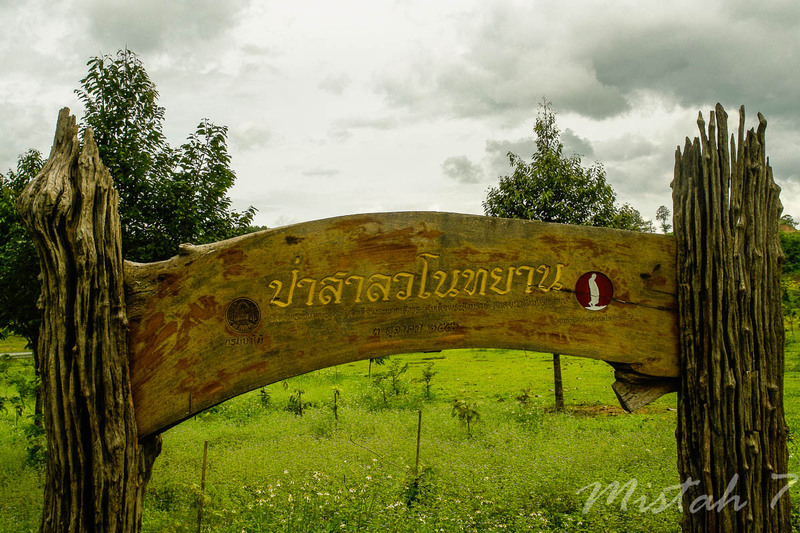 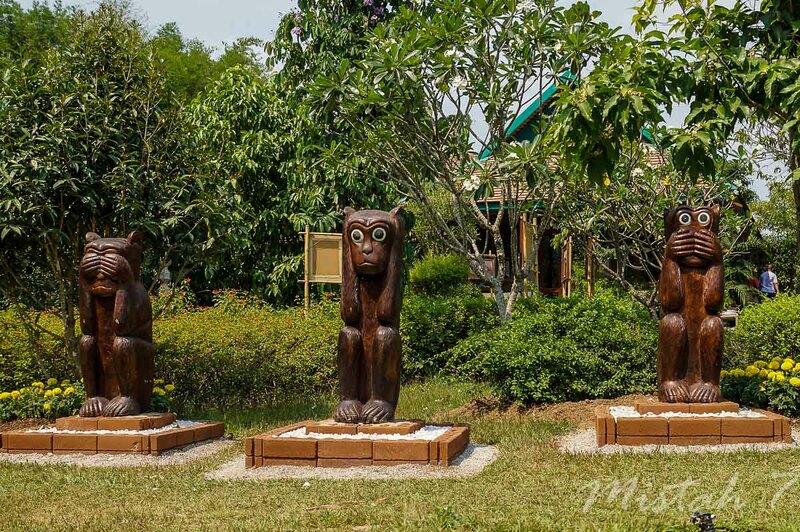 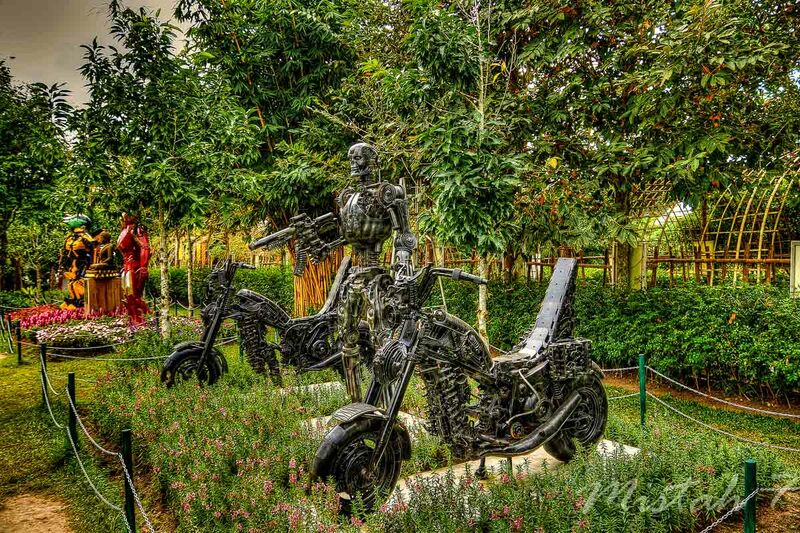 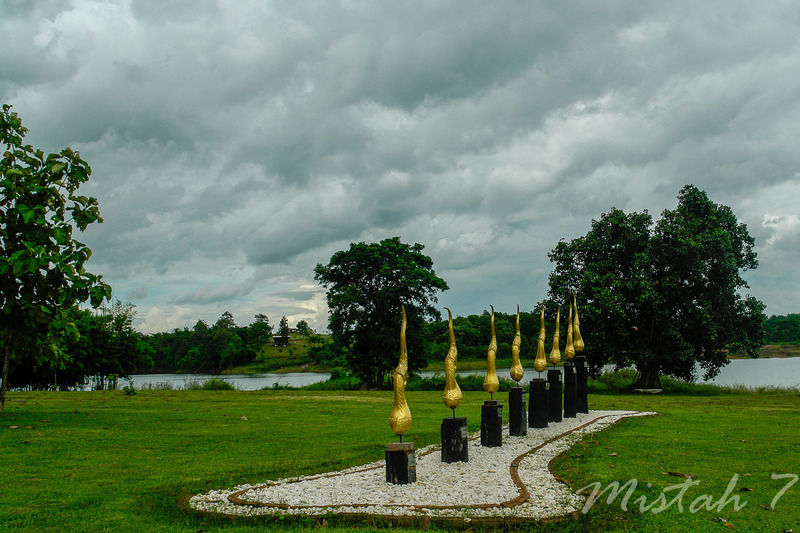 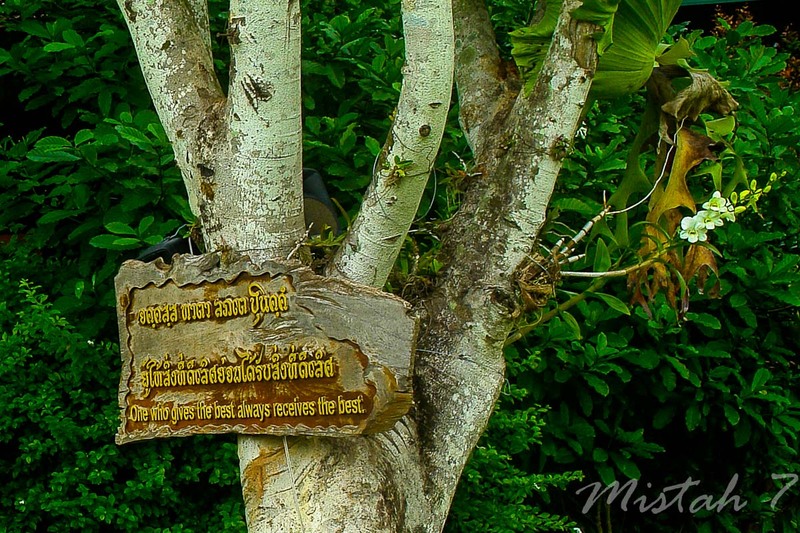 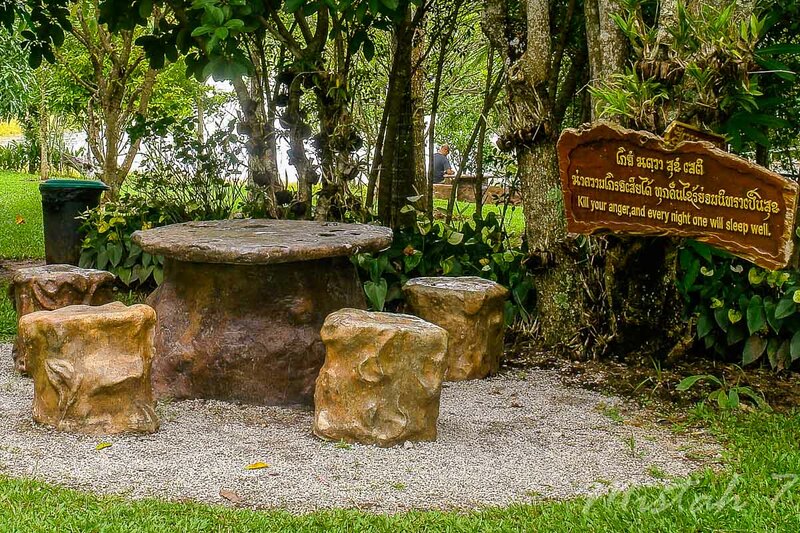 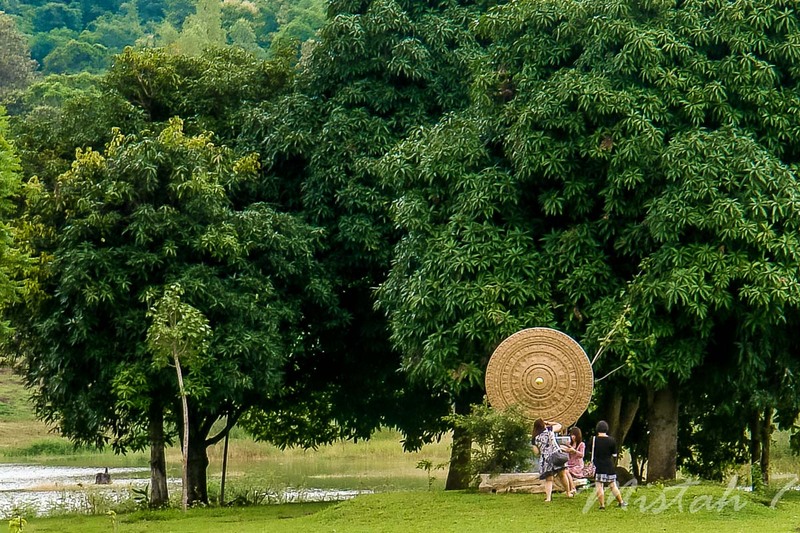 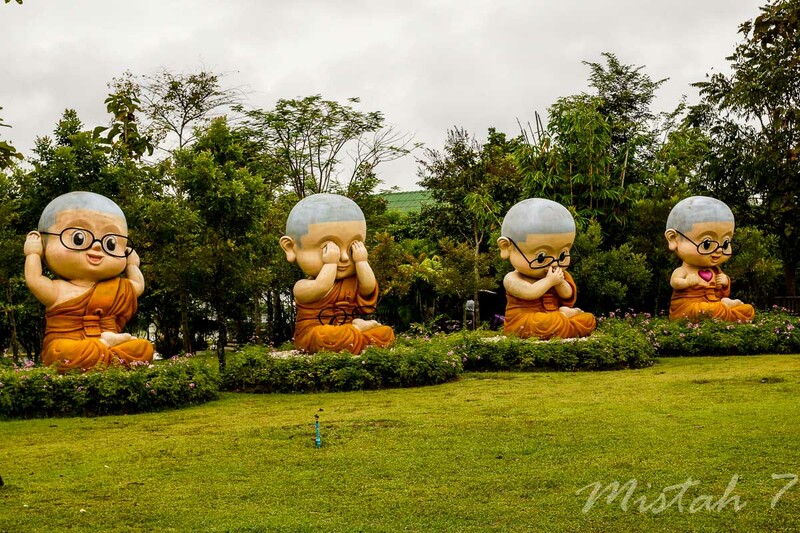 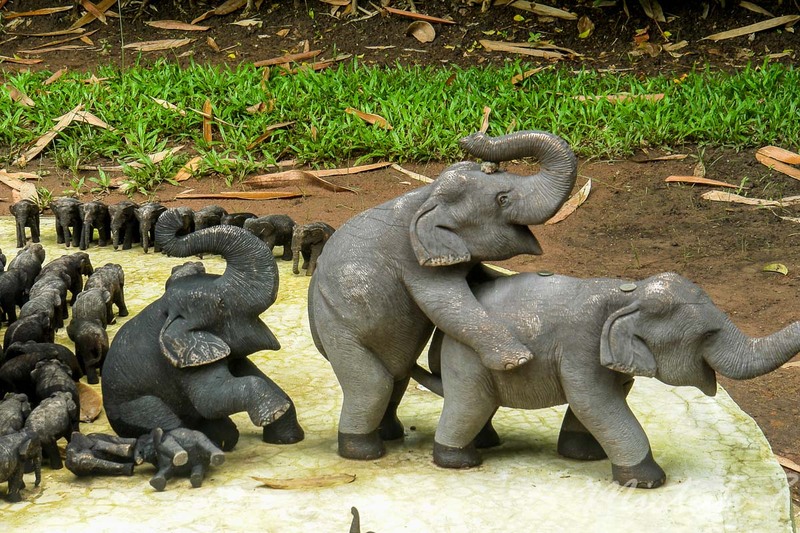 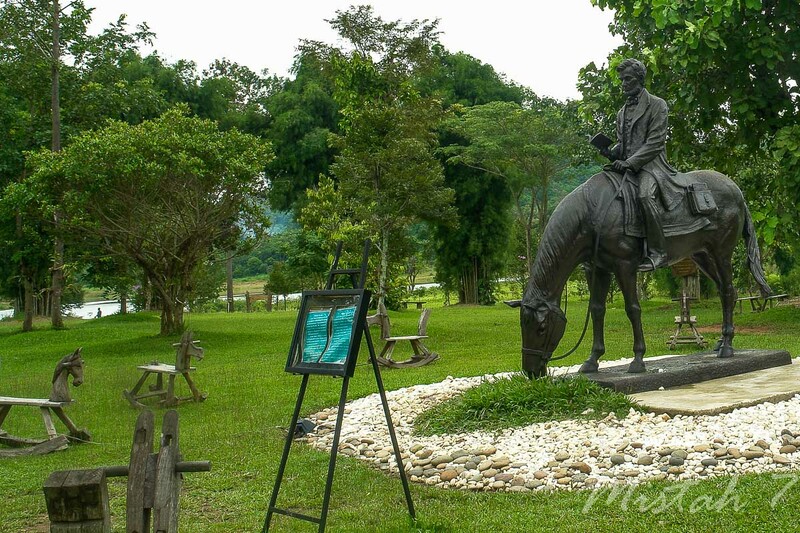 The meditation center is located at a big dam in Huay Sak, 15 km southeast of Chiang Rai. 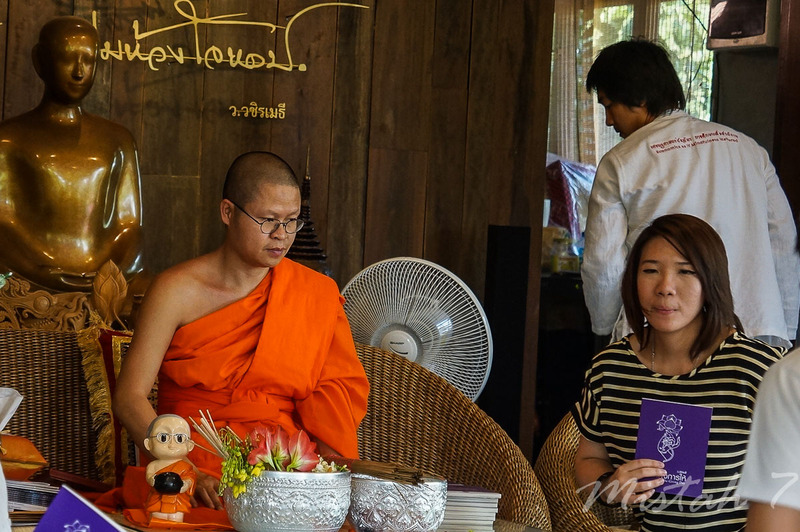 The monk,Vudhijaya Vajiramedhi, has also started "The Academy of Buddhist Economics". 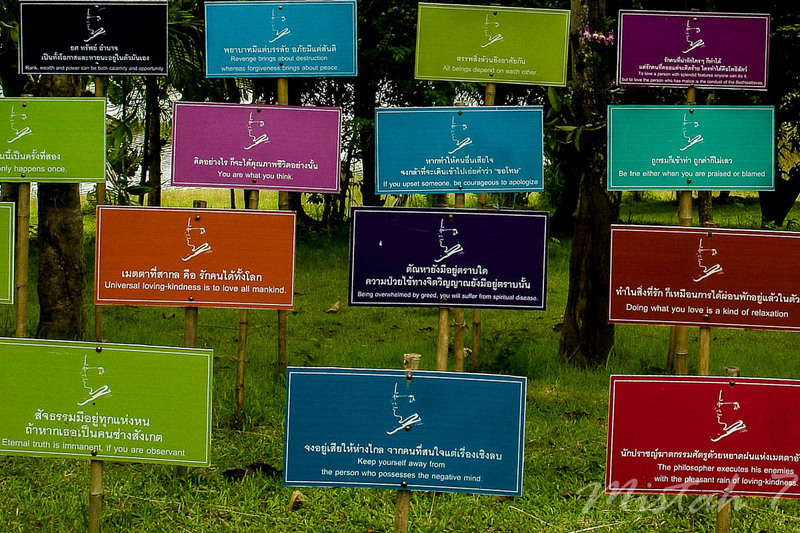 One project is for example to teach farmers how to grow organic and avoid chemicals.